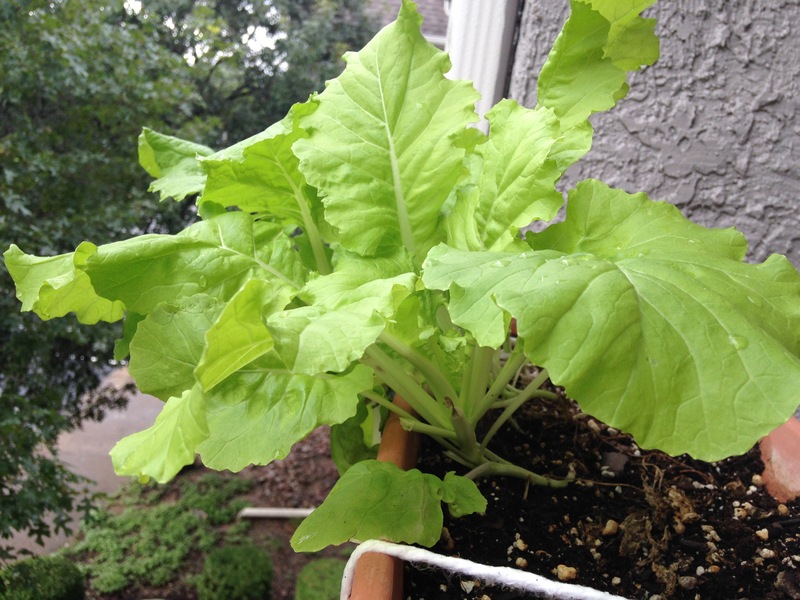 Lettuce greens are one of my favorite thing to grow because it makes me feel good to make a salad from my own garden. It also encourages me to eat healthier. Lettuce, spinach, and arugula grow nicely together and make a nice salad with a variety of essential vitamins. You can also snip off the tops of beets and carrots to add to your salad. There are many edible plants that go great in salads that most people don’t think to eat because they have been labeled as weeds. Dandelion is one of the most unappreciated of these. The roots, though stubborn and hard to pull up, are very healthy for you. The young, spring leaves of the dandelion are best for salads. Pick the leaves before they flower. After they bloom, the leaves become bitter, tough, and chewy (though I believe still edible). Once dandelions have bloomed you can do several things with the flower. My favorite is to make dandelion jelly. It tastes like honey, makes for a fun day of picking pretty flowers with your kids, and is actually helpful if you suffer from seasonal allergies. 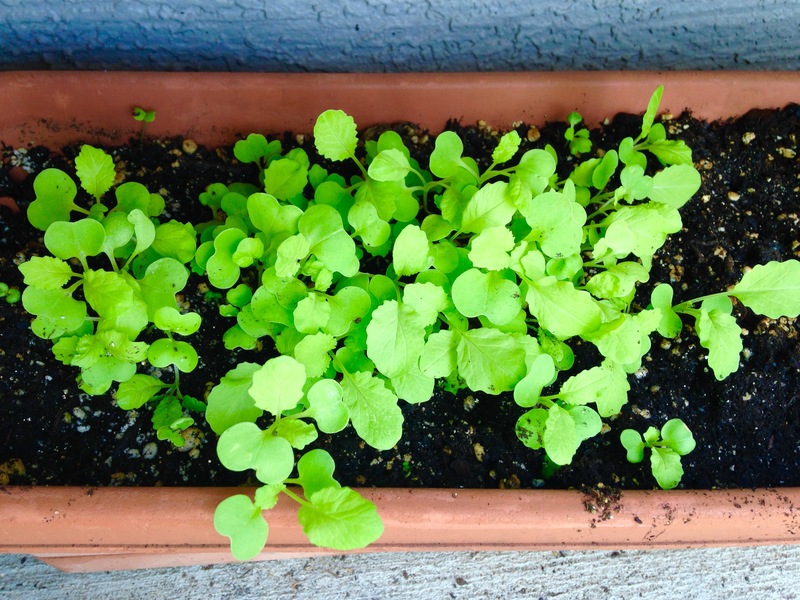 Growing leafy greens makes me feel like a good gardener because they are pretty easy to grow from seed. 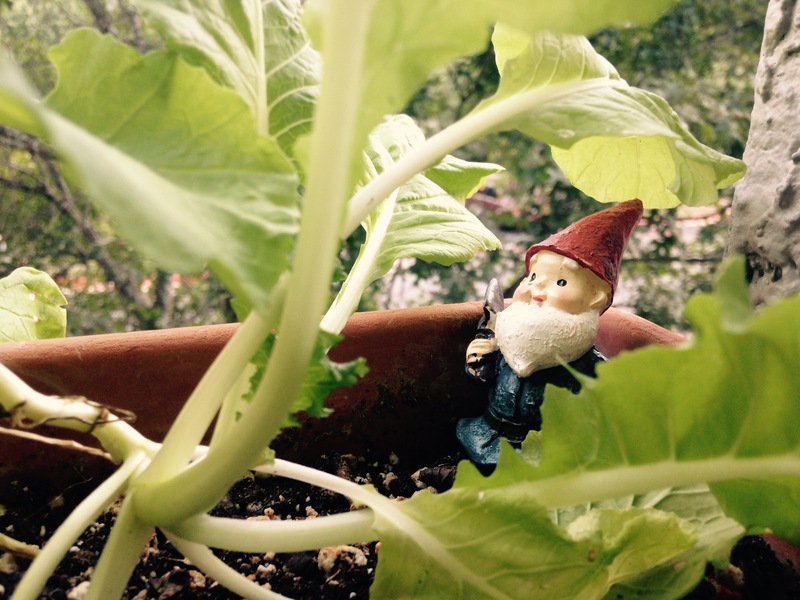 The only things that can debunk a good crop of greens are cute little Peter Rabits, not enough water, and aphids or other leaf-eating insects. Keeping them well watered is important because they wilt and die pretty quickly with too much dry soil. 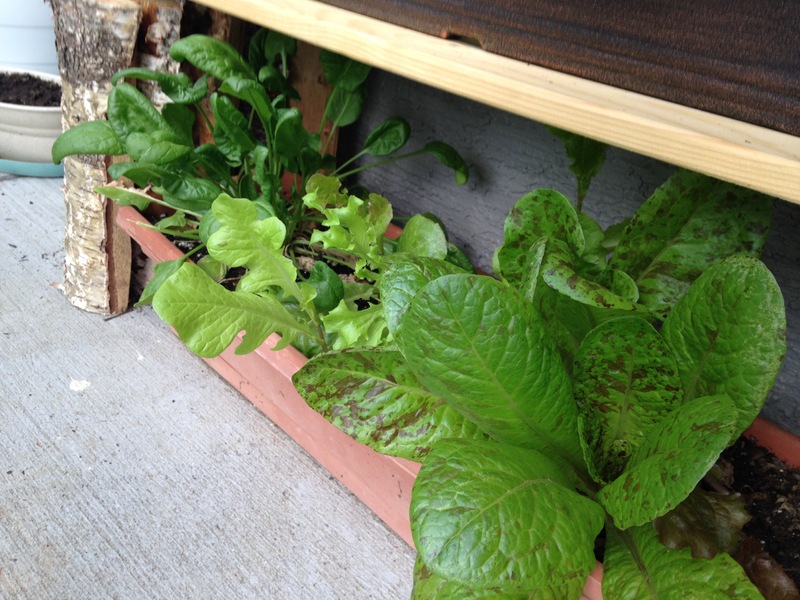 Leafy greens will flourish in full sun, but don’t require it, so if you need to layer your plants vertically to save space, put your box of greens on the bottom. 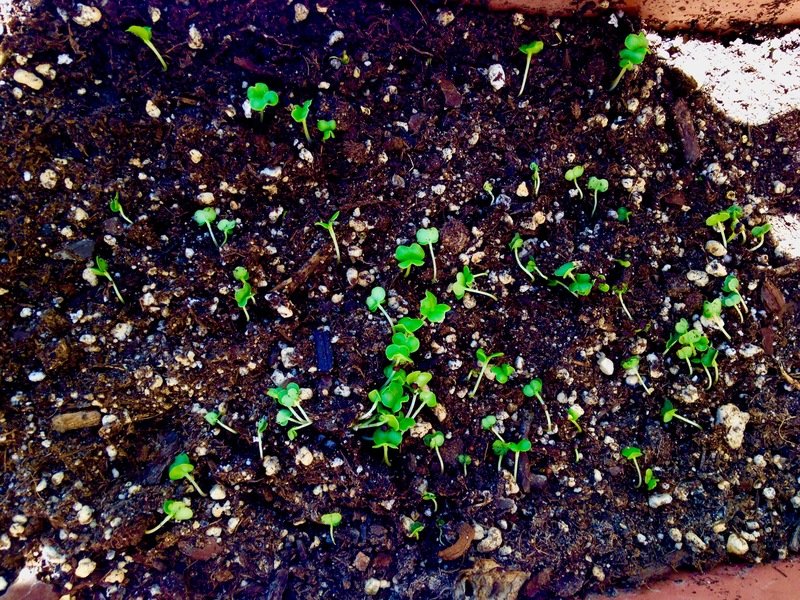 They will grow toward the sun and you can snip off leaves as you need them. The other nice thing about lettuce greens is that you can completely chomp off the leaves and more lettuce will grow back. They don’t need a ton of space, so it’s perfect for container gardens and small spaces. The sprouts are delicious on sandwiches or dinner mixes, and if you give them a little love, they will love you back. Sometimes I will water my greens with my left over tea that I didn’t finish the night before (I always seem to have an inch of my drink left in the cup. Not sure why, but my plants appreciate it).Everything is better with tea, right? If you’re really not convinced then try this salad dressing and you will want to eat salads every day. Blend everything together in a blender or food processor.